The chemical composition of the resins may be different. 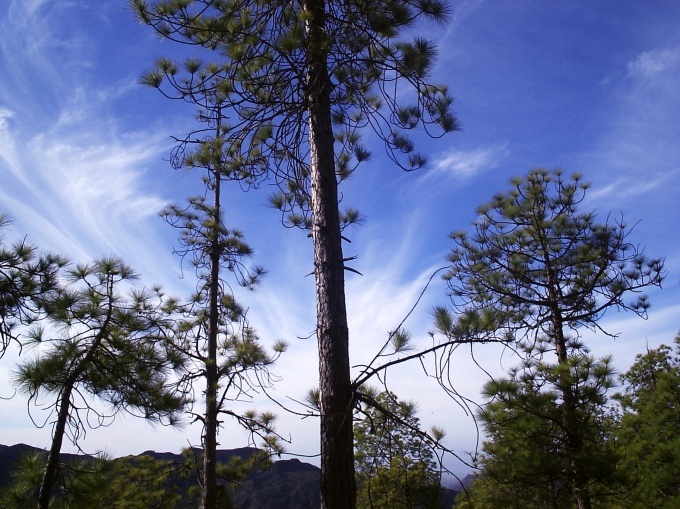 To substances that carry this name are, for example, complex organic compounds are those that set the pine trees. This class includes relatively simple synthetic substances. Depending on the composition of the substance is necessary to select the solvent. Resin, if you do not know how to deal with them, can cause some trouble in daily life. For example, if you accidentally leaned against a pine tree or poured the glue where it is needed. Determine the origin of the resin. This will help to find a solvent for it, because it is for pine or spruce resin, the solvent will be the one for synthetic two. There are substances which can successfully dissolve both. In water the resin does not dissolve, not even worth trying. So if you need to dissolve the plant resinto remove the stain from the clothes, take some gasoline and unnecessary toothbrush. Soak the brush in gasoline and attrite spot. If the resin is fresh, it is rather easy. However, you need to know, from what fabric the clothing is made and designed for it solvent. If there is no label that says whether the thing to take to the dry cleaners, cut a piece of cloth from the place where it will be unnoticed, and put a few drops of solvent. Old stains from the resin can be removed, if you mix 1 teaspoon of starch with a few drops of turpentine and ammonia. Apply mixture to the stain and wait until dry. Clean off the mixture together with the resin brush. But you may want to dissolve the resin for some other purpose. For example, you are arranging a holiday and would like to make lighting the torches. For this purpose, we need a plant resin that is the resin and the turpentine, and in sufficient quantity. It can partially dissolve in alcohol, but the best thing in gasoline. It is best to use unleaded gasoline "Galosha", which is sold in hardware stores. Dissolve the resin needed to desired consistency. To torch the mortar should be thick. The resulting solution can be impregnated cotton rags and fill the torch. Such a solution can be Packed into an empty metal tube and used for campfires in the campaigns. With some synthetic resins, wear protective gloves. With the dissolution of chlorine - and sulfur-containing resins requires the use of special protective equipment, since such resins are toxic substances. If you can see a resin of unknown origin, make sure that the pair did not get into the respiratory tract. From the resin by boiling until evaporation of turpentine obtained resin, which is thermoplastic resin. It is dissolved in alcohol-rectified to the consistency of a fairly liquid solution and is used as a liquid flux when soldering electronic components. For each synthetic resin has a solvent. It is desirable to choose reference books. Work with resins should be carried out in open air or under a good hood, at the maximum distance from the open fire. The resin solution in gasoline is used to make batiks. After staining the fabric is washed in gasoline to remove tar. The solution of resin is also used as a moisture resistant impregnation of the fabrics with vegetable fibers. After impregnation, this fabric is dried to evaporate gasoline.